It looks like the Healy has been having an interesting voyage. They had aboard a team from the Research and Development Center that were aboard to try out some new technologies. 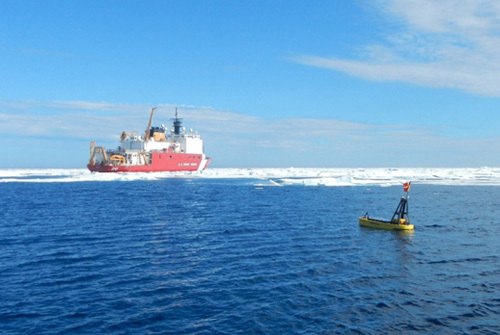 Here you will find a listing of what they hoped to do while aboard. Projects included. A later post shows how it turned out–lots of photos. It is presented in reverse chronological order, August 6 to July 21, so you might want to read it from bottom up. 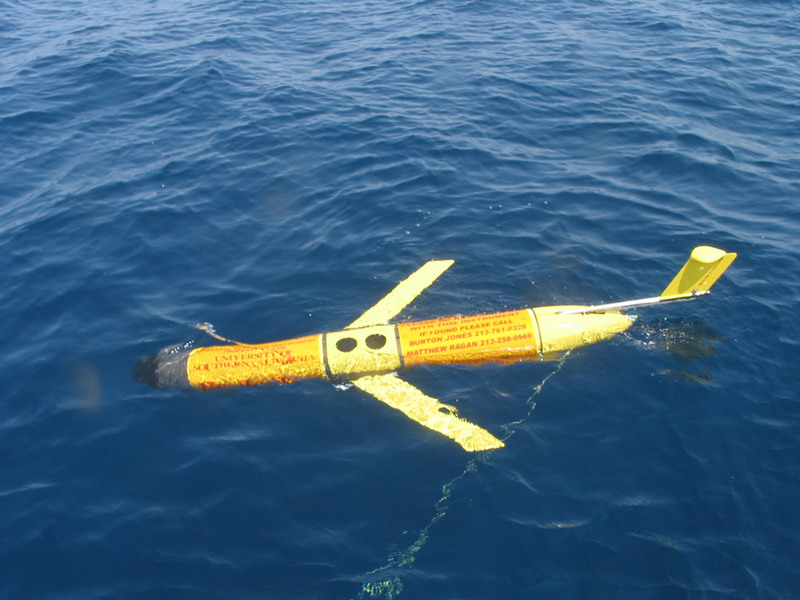 “A U.S. Navy unmanned buoyancy glider was taken by Chinese forces in international waters earlier this week, two defense officials confirmed to USNI News on Friday. 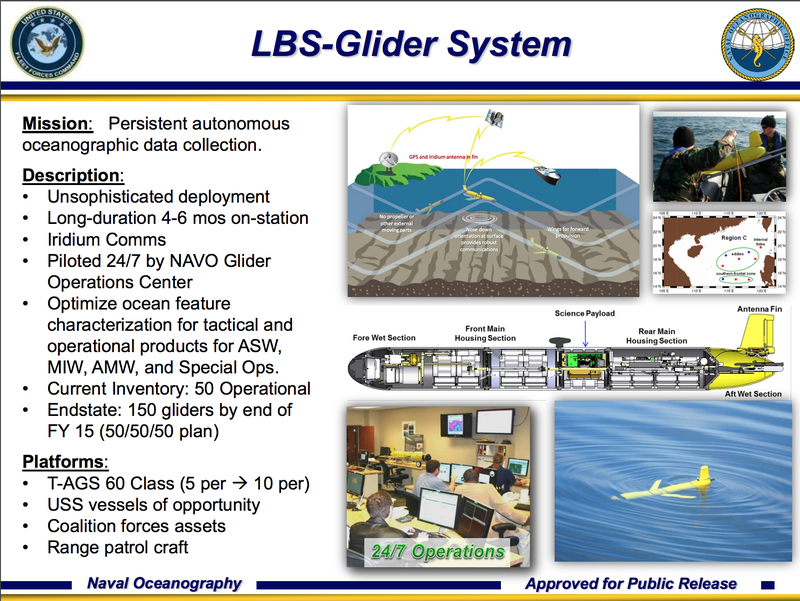 Perhaps this will prompt some rethink on the Anti-Submarine Warfare Continuous Trail Unmanned Vehicle, or ACTUV. Maybe a self destruct option is in order. Another video, this one almost an hour.